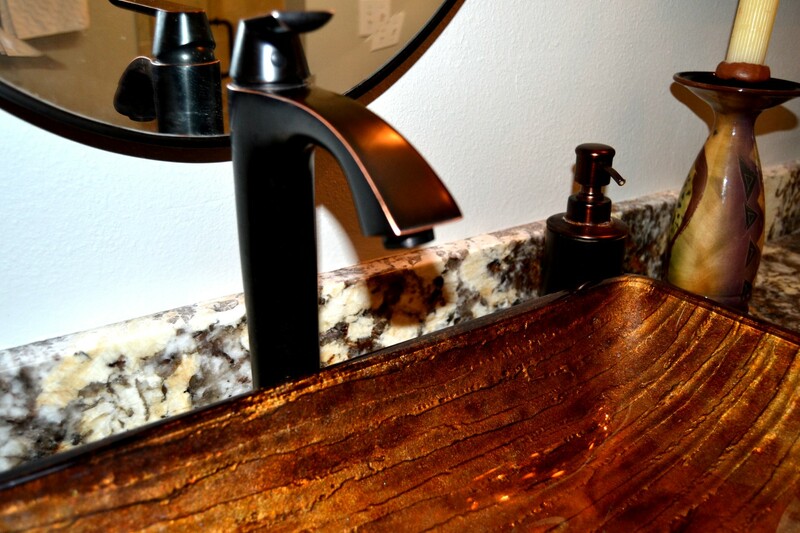 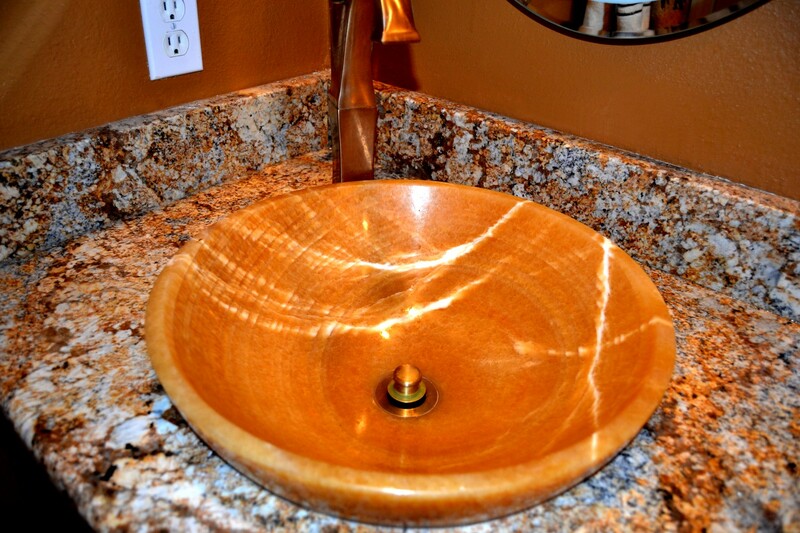 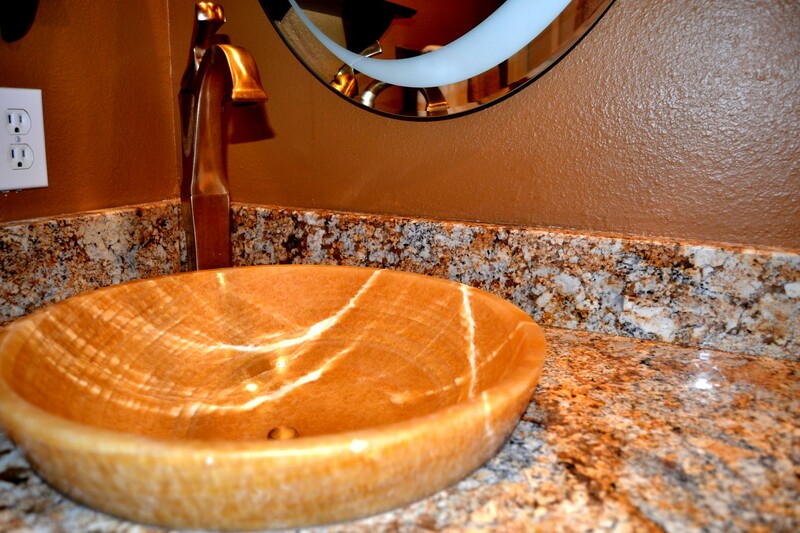 Are you ready to update your dated bathroom? 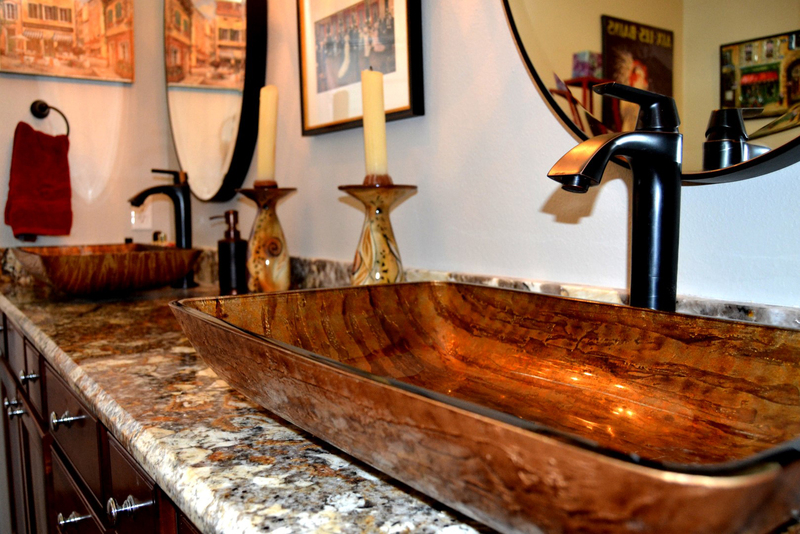 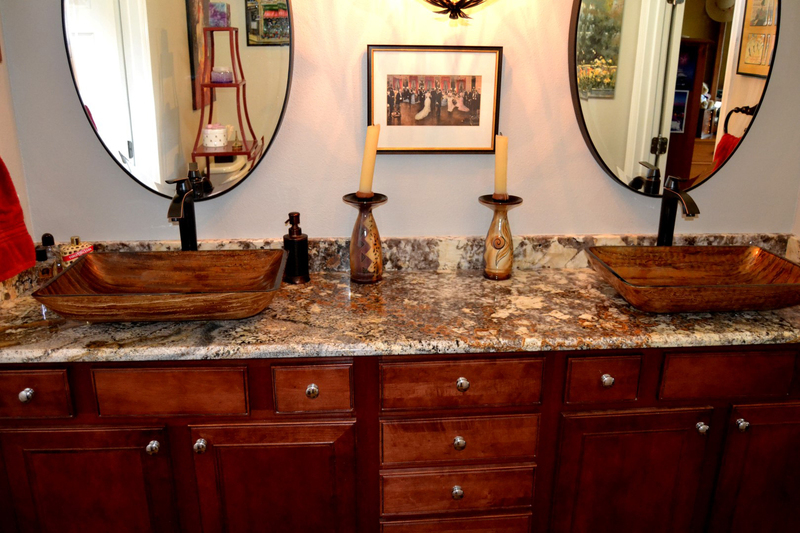 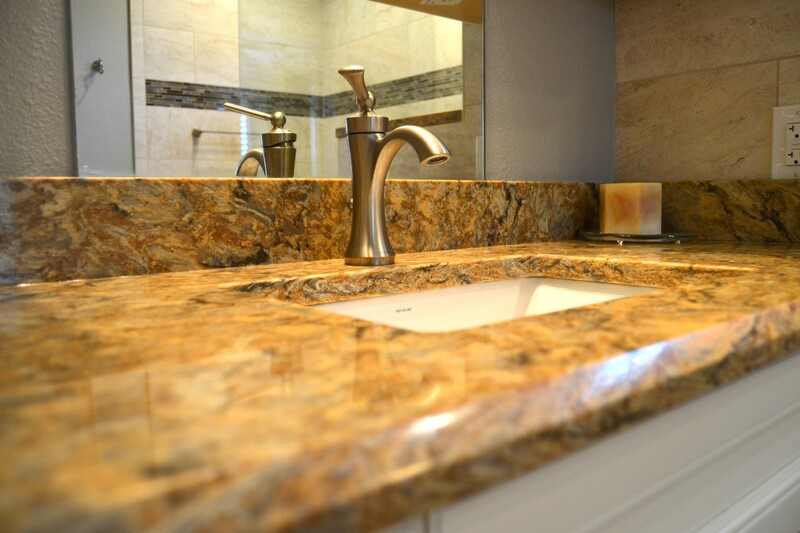 Prestige’s team of professional bathroom designers are happy to take on any remodeling project, big or small. 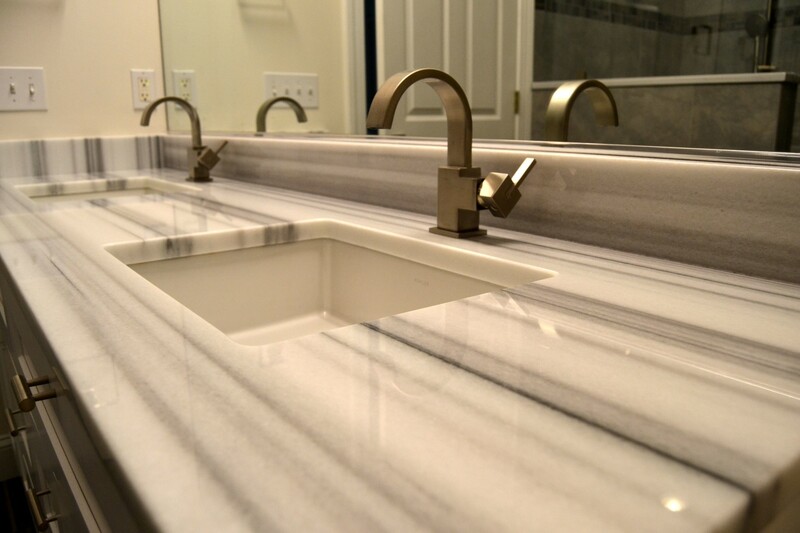 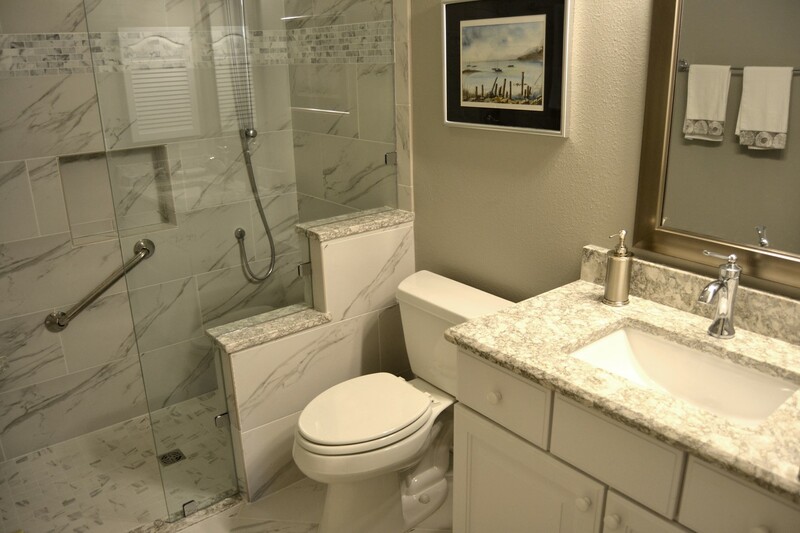 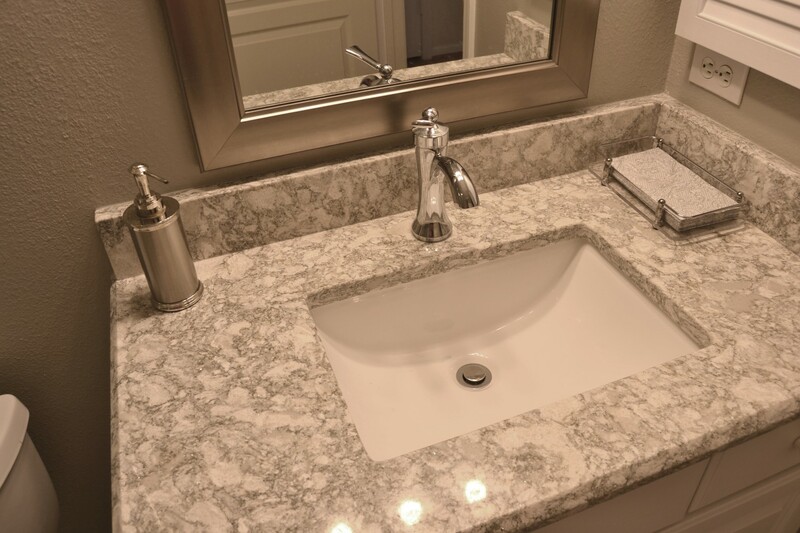 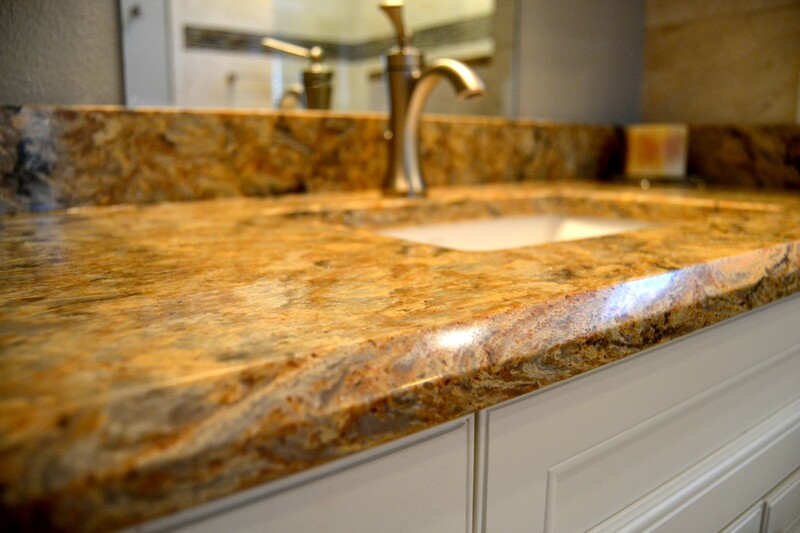 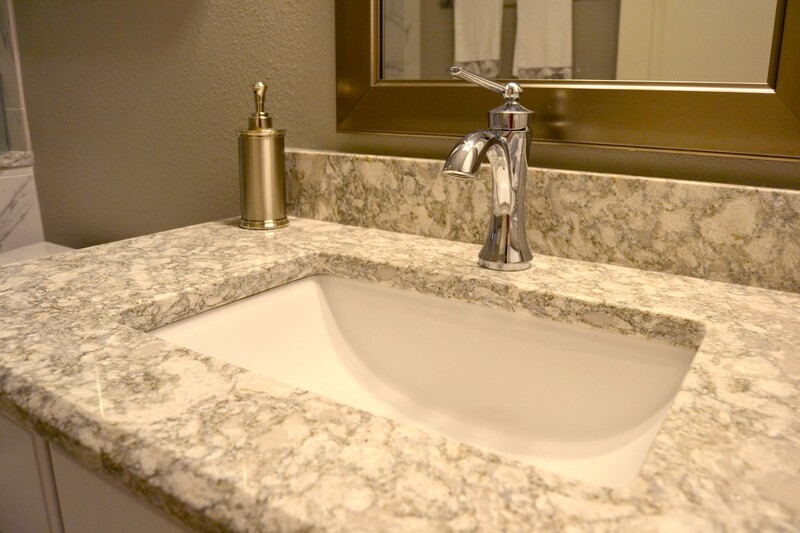 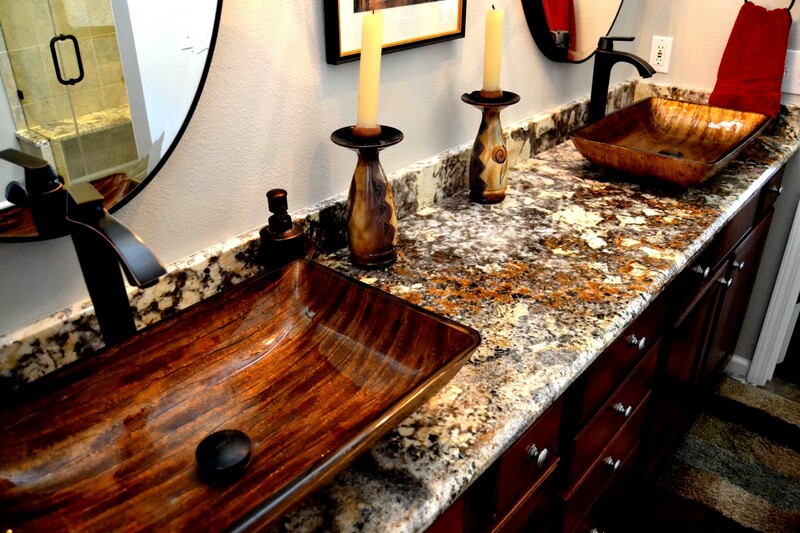 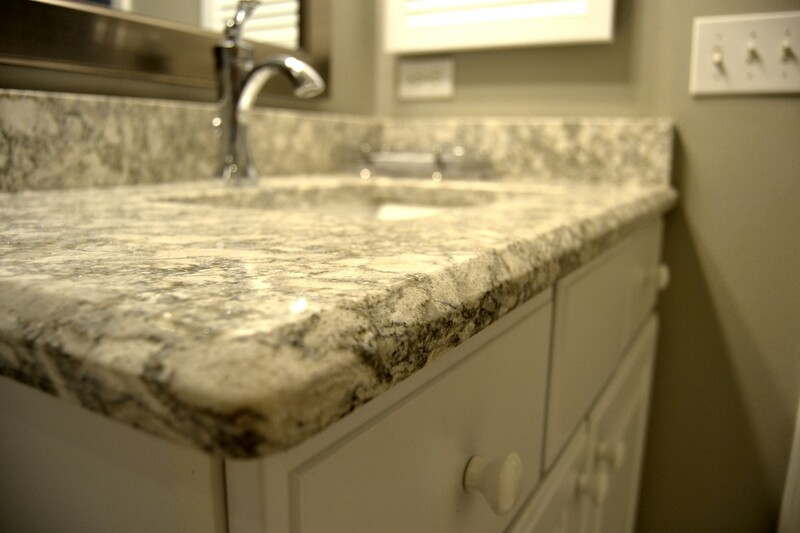 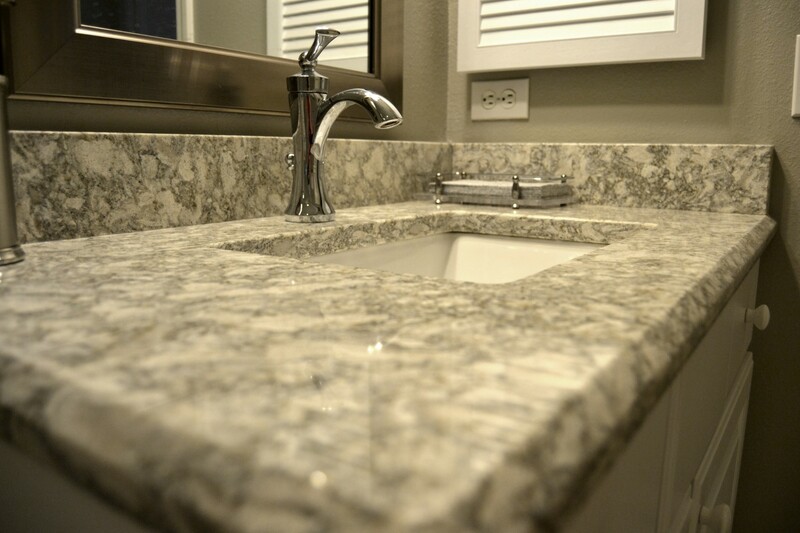 Whether you are looking to completely gut and rebuild your bathroom with custom vanities, new vanity tops, or gorgeous porcelain tile flooring, or you simply need a light bathroom remodel involving tub re-glazing and installing a new bathroom vanity, our experienced re-modelers have the skills to make your dream a reality. 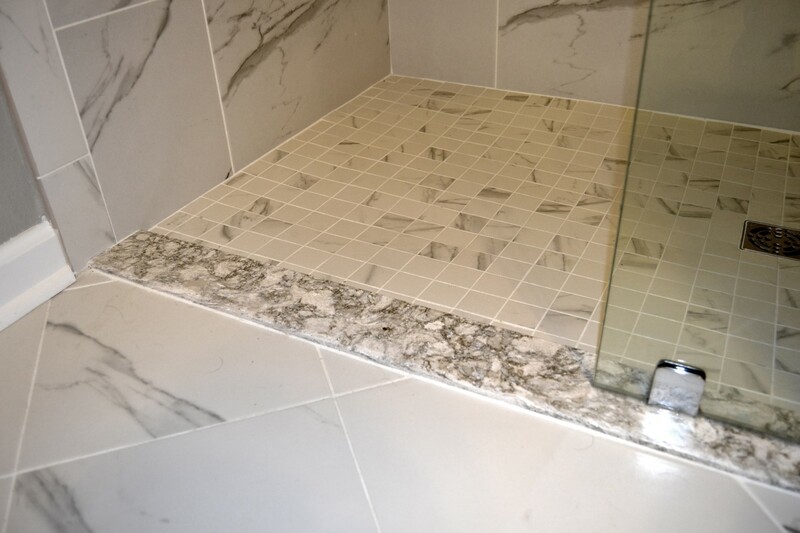 Furthermore, when you work with us, your bathroom will never be limited to specific product brands. 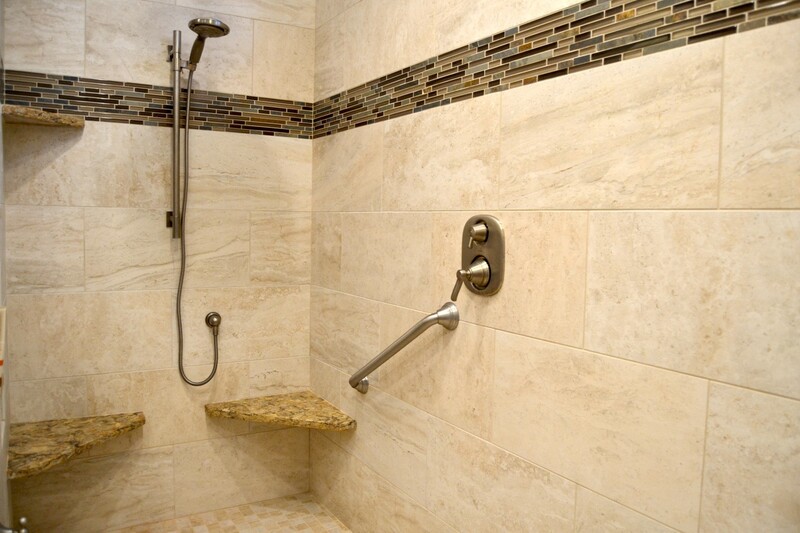 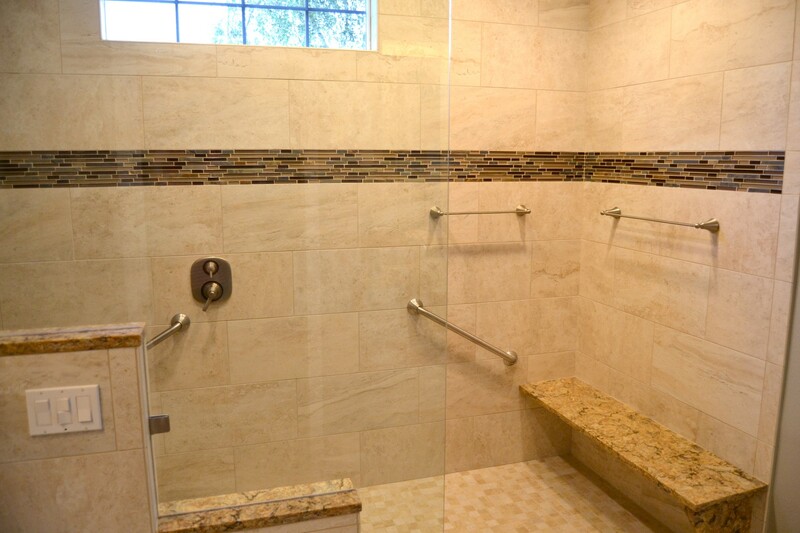 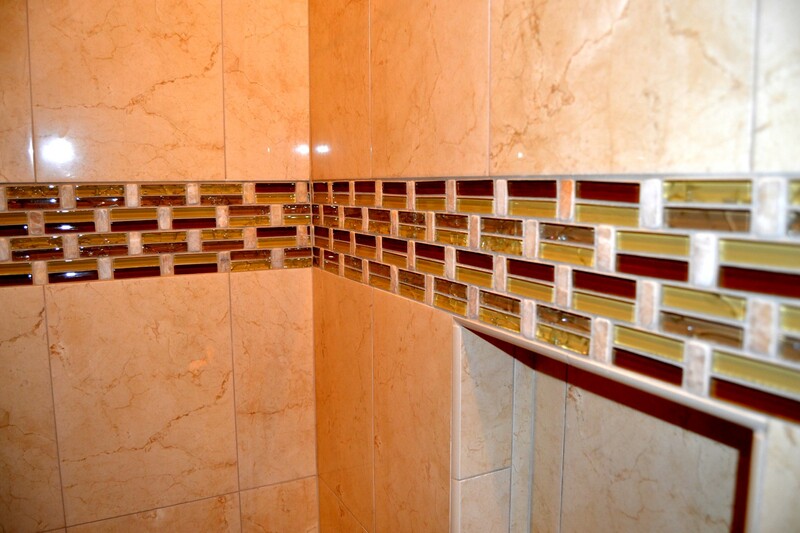 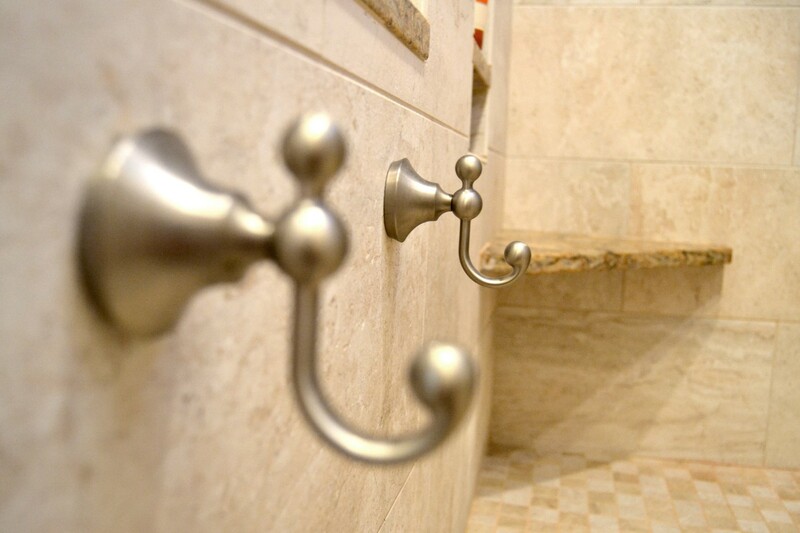 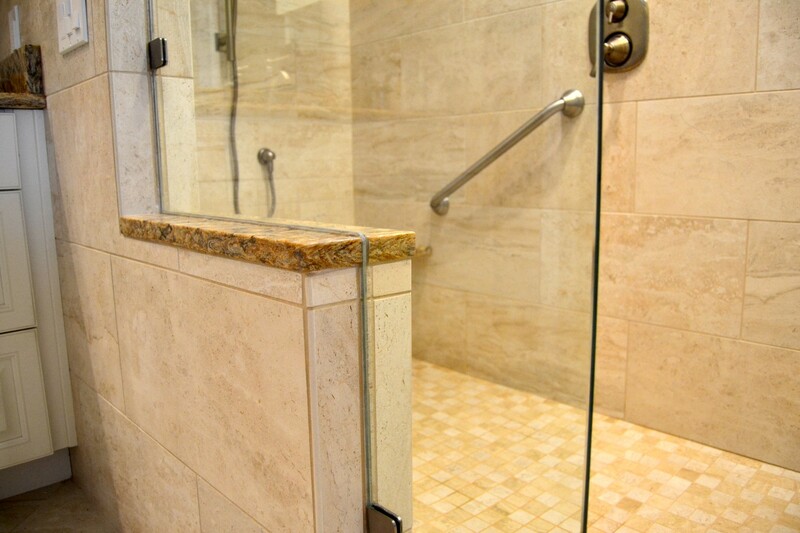 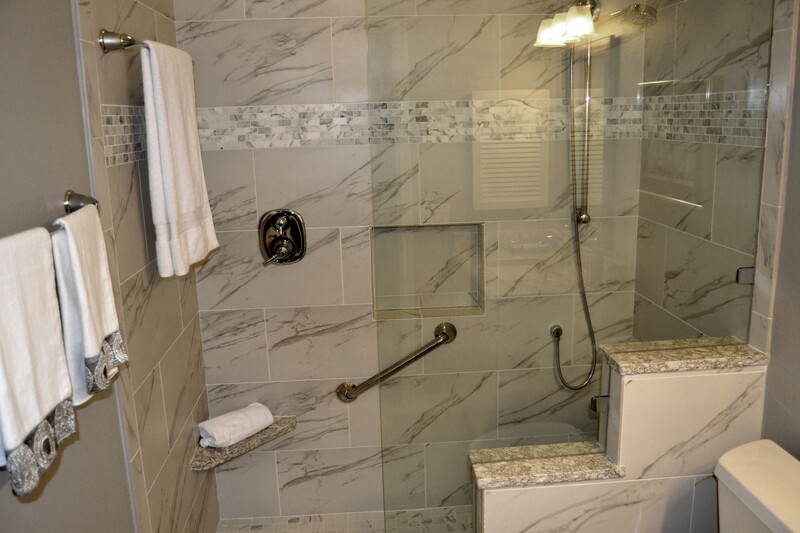 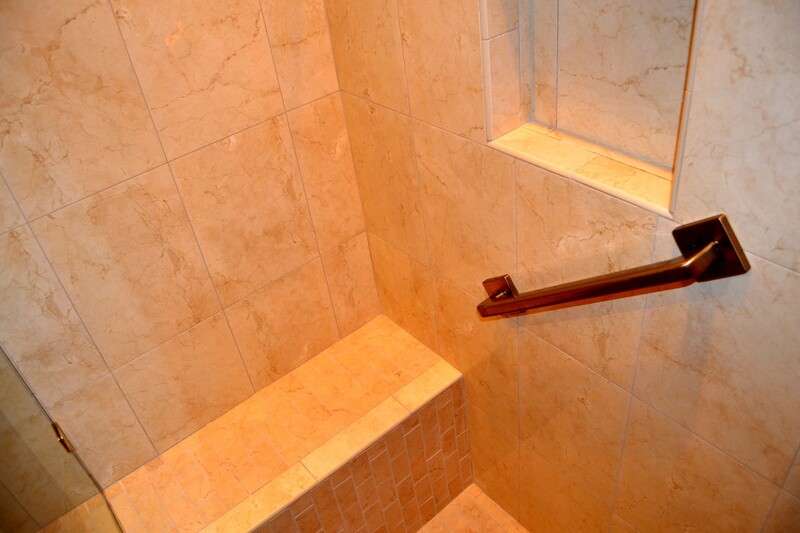 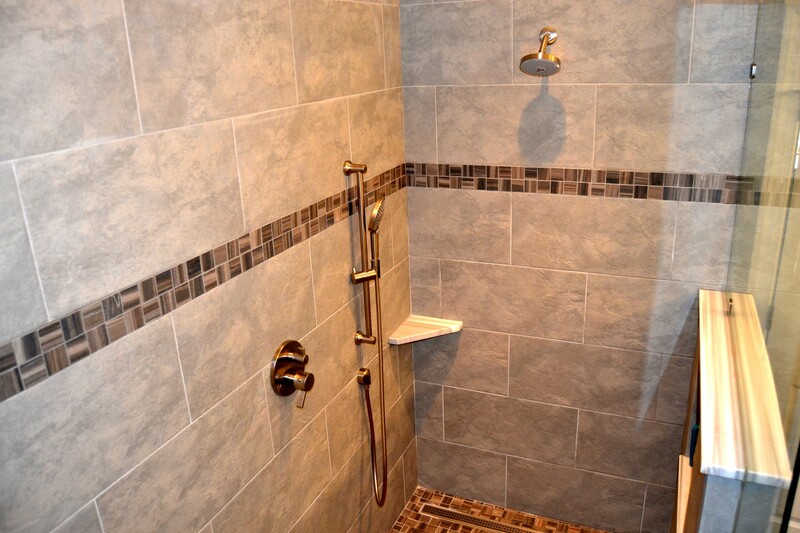 Unlike many other bathroom contractors, we’ll gladly install products from any manufacturer that you prefer. 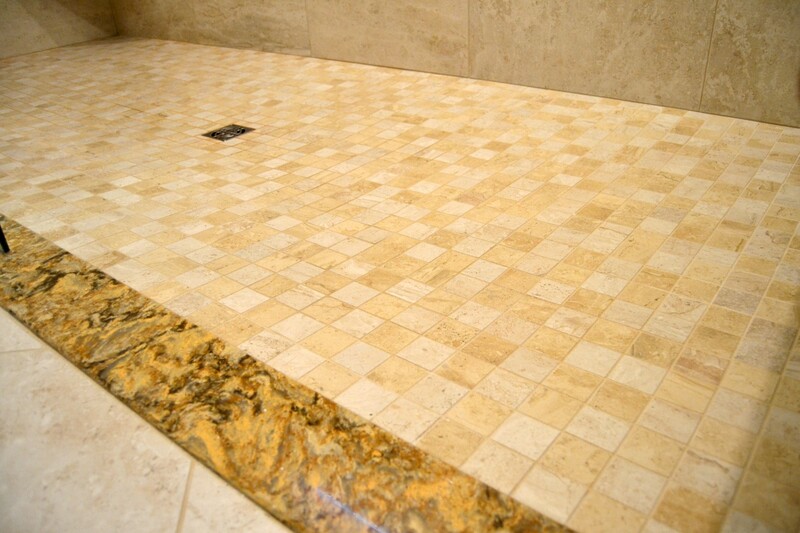 Contact us to schedule your initial private consultation.